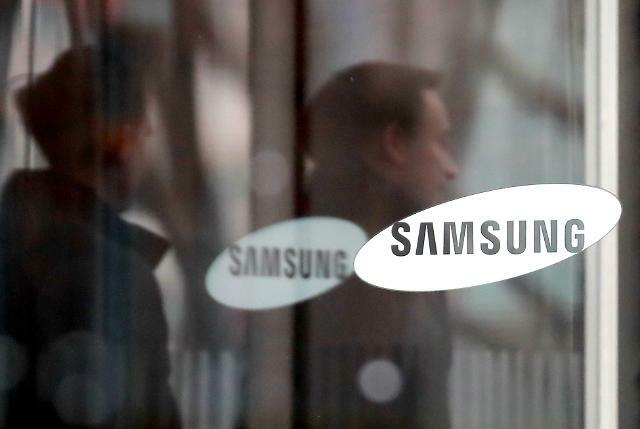 SEOUL -- A second U.S. activist hedge fund has sought more than $175 in compensation for losses caused by unlawful government intervention in the 2015 merger of two Samsung units, according to a document released by the justice ministry on Tuesday. The ministry disclosed a notice of intent sent by Mason Capital Management on June 8 to seek a settlement over damages incurred from its investment in Samsung C&T. 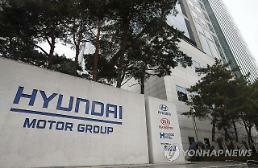 The fund held a 2.18 percent stake in the Samsung group unit when it was merged with Cheil Industries. 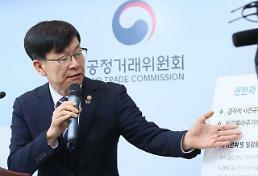 The fund wants a settlement with the Seoul government before it goes to the Washington-based International Centre for Settlement of Investment Disputes. In May, the ministry disclosed a similar document sent by U.S. activist hedge fund Elliott Management seeking more than $670 million in compensation. Elliott had owned 7.12 percent in Samsung C&T. In 2015, Elliott launched a proxy vote war to prevent the merger, insisting it is aimed at expediting the transfer of group ownership to Samsung Electronics Vice Chairman Jay Y. Lee, the only son of the group's ailing patriarch Lee Kun-hee. Samsung won the battle to complete the merger, helped by support from the National Pension Service (NPS) which held an 11.6 percent stake in Samsung C&T and five percent in Cheil Industries. Lee was arrested in February last year for his role in a corruption scandal involving South Korea's ousted ex-president Park Geun-hye. He was released in February this year after an appeals court handed down a suspended jail sentence. 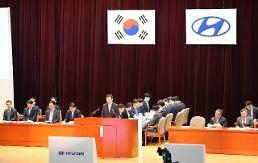 Park and her aides were accused of pressuring the state fund to support Samsung in return for favors. Elliott and Mason argued the state fund's action and intervention by the former government unfairly damaged shareholders in breach of a free trade agreement between Seoul and Washington. In November last year, a high court in Seoul upheld the sentence of two and half years in prison for Moon Hyung-pyo, a former health and welfare minister, for pressuring the state fund to approve the merger. On Tuesday, the pension fund sacked a senior official for manipulating crucial data in favor of Samsung while heading a research team in 2015.